Take your students on a multicultural journey with captivating stores and hands-on activities! 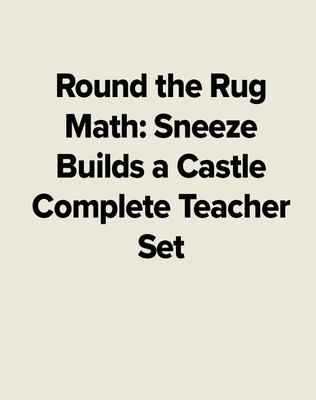 'Round the Rug Math: Adventures in Problem Solving uses oral storytelling that develops spatial mathematics learning. The program is funded by the National Science Foundation. 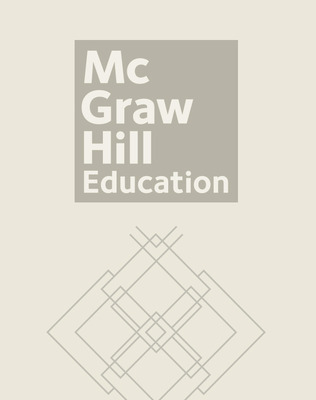 It also meets NCTM 2000 Standards and NAEYC Guidelines. Based on the most current research, each 'Round the Rug Math book focuses on different mathematical concepts, and can stand alone or supplement your core curriculum. Everything you need to tell the story and do the math with your class is contained in the complete kits. 'Round the Rug Math encourages children to share mathematical thinking and strategies through pictures, constructions, manipulatives, words, and numbers. 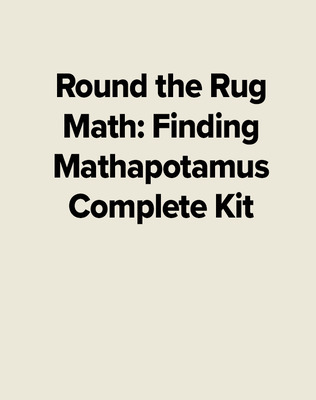 Based on the most current research, each 'Round the Rug Math book focuses on different mathematical concepts, and can stand alone or supplement your core curriculum. Everything you need to tell the story and do the math with your class is contained in the complete kits.